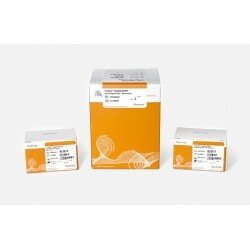 Sequencing Kits There are 14 products. 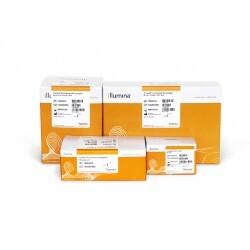 Targeted RNA-sequencing (RNA-Seq) is a highly accurate method for selecting and sequencing specific transcripts of interest and offers both quantitative and qualitative information. 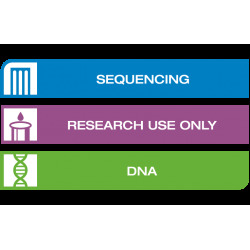 TruSight Inherited Disease is a targeted sequencing panel that focuses on 552 genes associated with severe, recessive pediatric onset diseases. 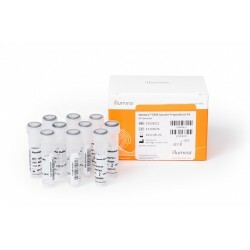 A fully validated next-generation sequencing solution for PGS, providing accurate results in aneuploidy screening and extending future opportunities. 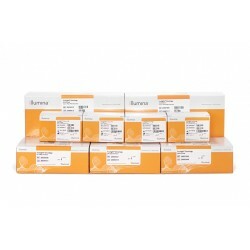 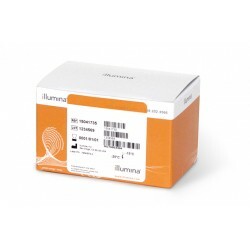 Converts bisulfite-treated, single-stranded DNA into an Illumina sequencing library. 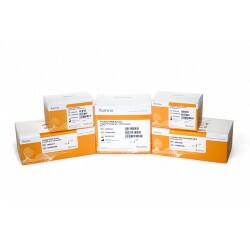 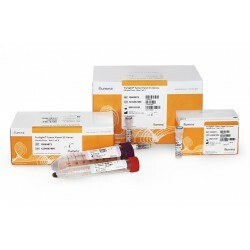 Enables comprehensive whole-genome DNA methylation analysis.